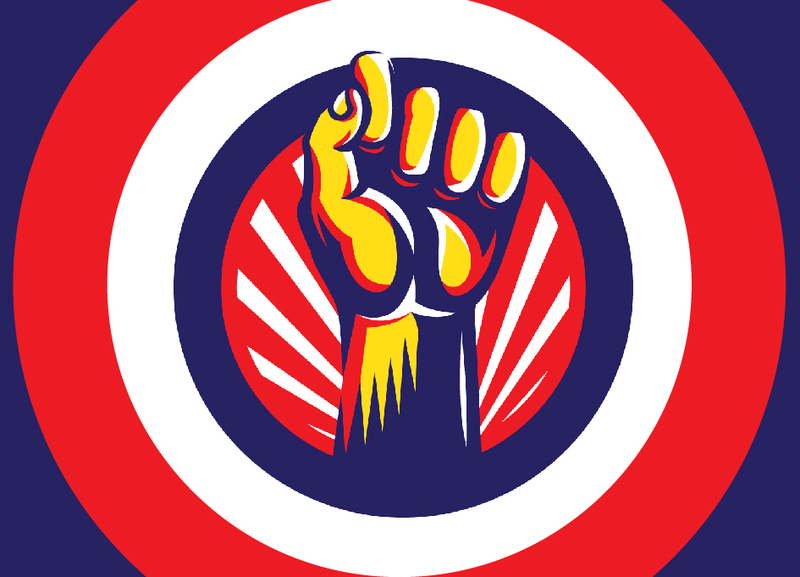 Later this month, the Siskel Film Center will offer audiences a chance to explore current and former grassroots political movements while viewing a pair of Chicago-made docs during special double-feature screenings of F— Your Hair and ’63 Boycott. In addition to learning about topics of historical and social relevance, attendees will have a chance to meet the filmmakers behind the work and, during one special occasion, drink some free beer. The events take place at Chicago’s Gene Siskel Film Center, 164 N State St. For tickents and additional information, click here. F*** Your Hair: The Latin-Owned Brewery that Dumped Trump tells the tale of how 5 Rabbit Cervecería decided to protest the 45th President by renaming one of its most popular brands with a vulgar reference to the Commander in chief’s famous orange comb-over. Before Donald Trump began his campaign for President, 5 Rabbit Cervecería was a successful suburban Chicago microbrewery that sold more than half a dozen brands, including Trump’s Golden Ale, to bars, restaurants, and the Trump Hotel itself. Created, directed, and produced by Chicago-based One City Films, F— Your Hair will be making its premiere at the Siskel Center event. At the Friday January 25, screening, 5 Rabbit will put its money where its mouth is by providing a keg of free beer for audiences during the pre-screening reception. Additionally, the screening on Wednesday January 30 is part of the Siskel Center’s monthly “Movie Club” program, so attendees will get a free drink after the show and before the Q&A. ’63 Boycott revisits October 22, 1963, when more than 250,000 students boycotted the Chicago Public Schools to protest racial segregation. Many marched through the city calling for the resignation of School Superintendent Benjamin Willis, who placed trailers, dubbed ‘Willis Wagons,’ on playgrounds and parking lots of overcrowded black schools rather than let them enroll in nearby white schools. Blending unseen 16mm footage shot by a then 21-year-old Gordon Quinn with the reflections from participants today, ’63 Boycott connects the forgotten story of one of the largest northern civil rights demonstrations to contemporary issues around race, education, school closings, and youth activism. 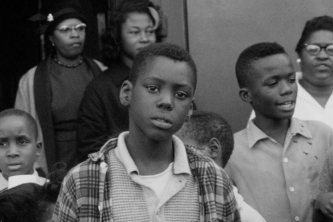 ‘63 Boycott is one of 10 short documentaries to advance as a contender for Best Documentary Short at the 2019 Academy Awards. It also won the Best Short Documentary Award at the 2018 Nashville Film Festival, the Audience Award at the 2018 Pan African African Film Festival. It was an official selection of the Museum of Modern Art’s Doc Fortnight and earned a place on DOC NYC’s Shorts Short List of 2018. F*** Your Hair Director Jason Polevoi and ’63 Boycott director Gordon Quinn are scheduled to appear for audience discussion, along with F*** YOUR HAIR main subject Mila Ramirez. The discussion will be moderated by Marilyn Katz, founder and president of MK Communications. 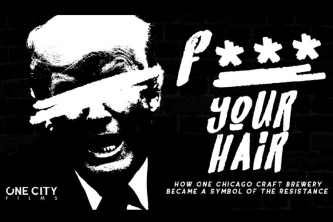 F*** Your Hair Director / Producer Jason Polevoi and Producer Nick Jenkins and ’63 Boycott Producers Tracye Matthews and Rachel Dickson are scheduled to be present for an audience discussion moderated by WBEZ reporter Monica Eng. F*** YOUR HAIR director Jason Polevoi and ’63 Boycott director Gordon Quinn are scheduled to appear after the film, as part of our monthly Movie Club discussion. I’ve seen “F*** Your Hair” at a pre-release screening…you DON’T want to miss it!